Eric Ashford began his franchising career washing dishes at a Shoney's when he was just 18 years old. Earlier this month the multi-unit operator reopened a Shoney's location in Ashburn, Georgia featuring the brand's new contemporary design features. Eric knew how important it was to put in the hard work and make his way up through the ranks at Shoney's. His goal was always to be the best at whatever he tackled. The successful Shoney's operator has been recognized as a Franchisee of the Year for the system. His hard work and perseverance have paid off and his newest location is a nice addition to his three other Shoney's restaurants in Greenville, Evergreen, and Dothan, Alabama. 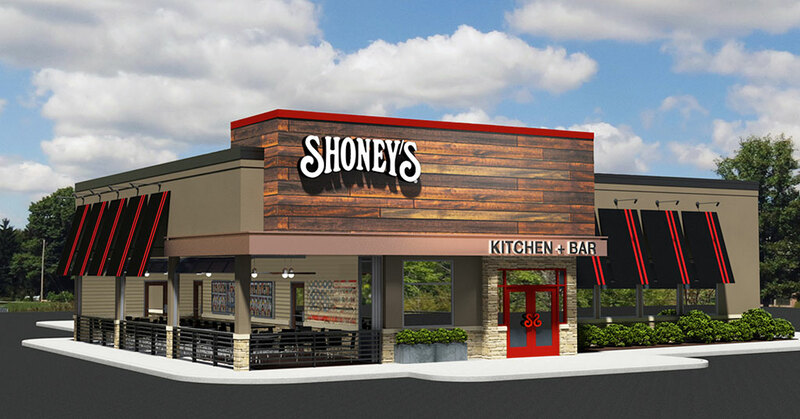 Ashford's new Shoney's restaurant features the brand's new design that adds contemporary features and a large outdoor patio that can be enclosed by sliding and garage-style glass walls for multi-seasonal use. There's even a new menu, which includes a fully stocked fresh food bar for breakfast, lunch, and dinner as well as other entrees ala cart. The Shoney's brand has been operating since 1947 and today has locations in 17 states.